Update: In May 2015 the last remaining PEDL (227) was relinquished by UK Methane. We await the outcome of the 14th Onshore Licensing Round to find out if any parts of Somerset will be licensed for petroleum exploration and development. 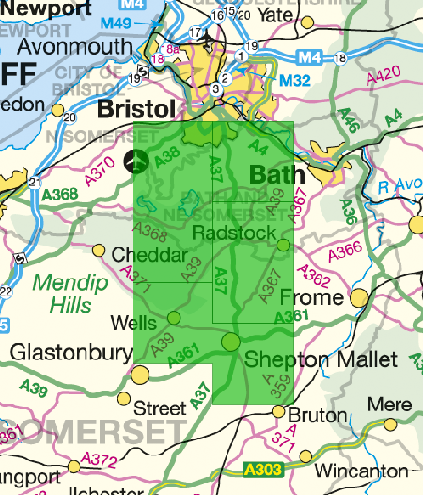 In March 2015 only PEDL 227 is still current, covering Ston Easton, Midsomer Norton etc. The following is out of date, see above. Petroleum Exploration and Development Licenses are issused by the Department for Energy and Climate Change under powers granted by the Petroleum Act 1998. The current licenses were issued during a licensing round in 2008. Existing Petroleum Exploration and Development Licenses. 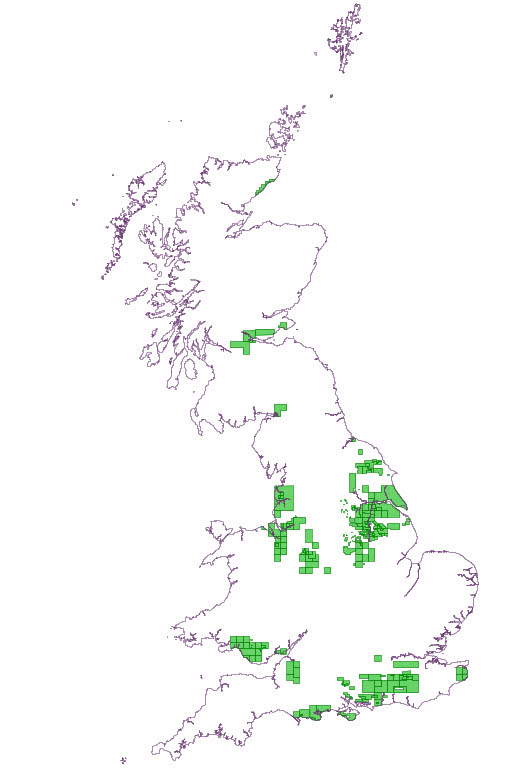 A further licensing round is in the offing to cover other areas of the UK. The PEDL licenses allow the holder to explore for and develop unconventional gas – to “search for, bore and get hydrocarbons” subject to access rights, planning permission, environment and health & safety permits. 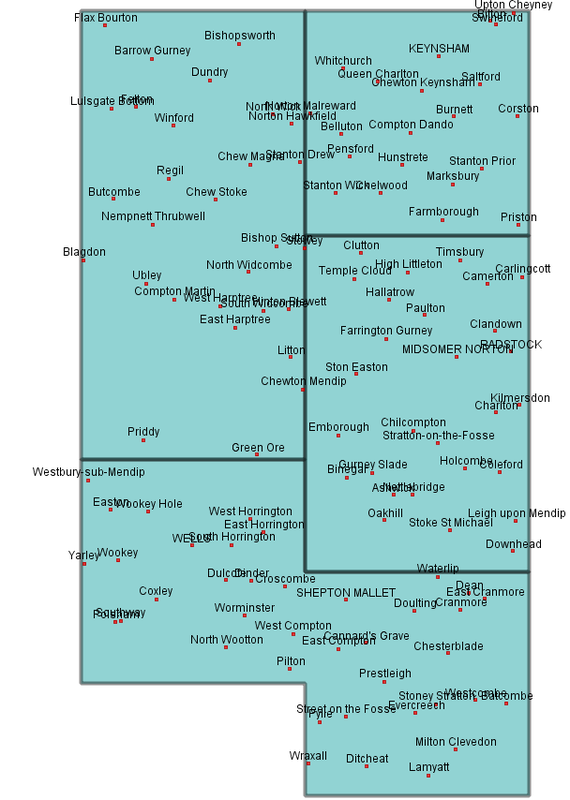 Existing PEDL licenses in Somersete. 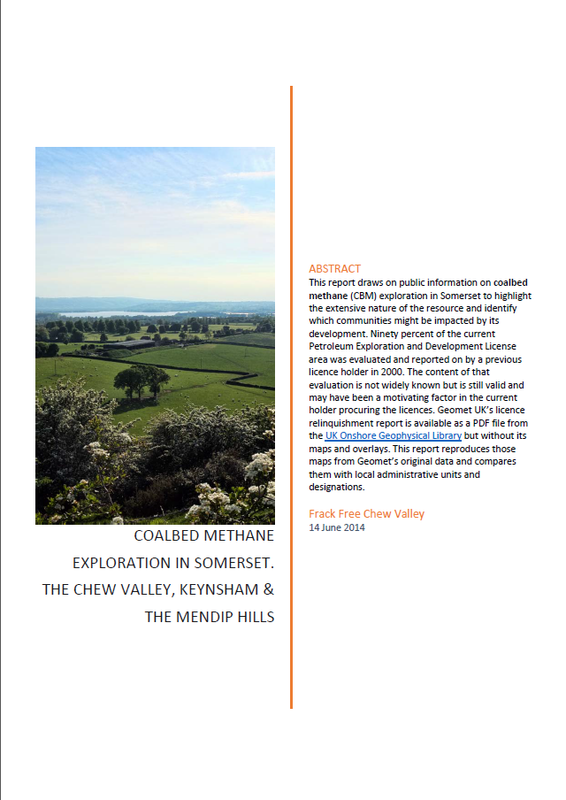 The PEDL licenses in Somerset are held jointly by UK Methane Ltd and Eden Energy (450 km2). The two sourthern blocks are held by a company called Fairfax (200 km2). Whether a community may be impacted by either coalbed methane or shale gas exploration and production depends on being within a PEDL, the local geology and relevant planning concent.